Bundobust. Have you got the Biryani Bhaji Balls for it? 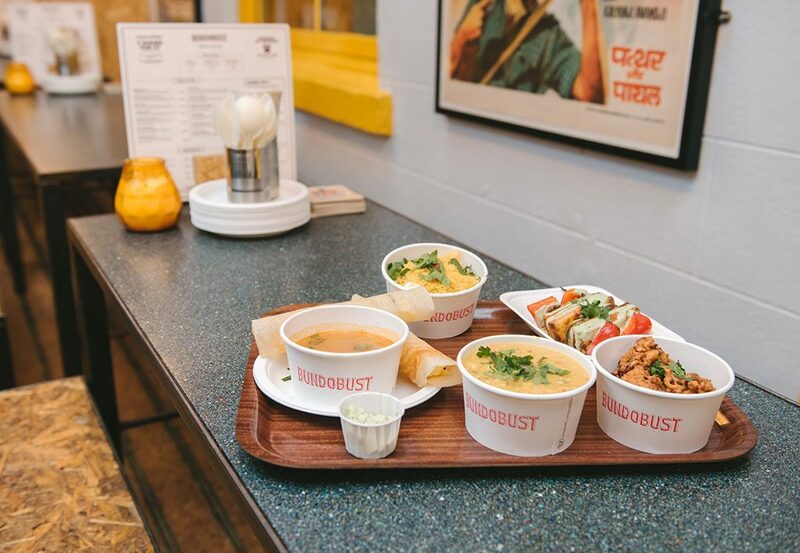 Our modern take on traditional Indian streetfood lets you pick from a pretty massive selection of small plates, which you can mix and match yourself, or why not leave it up to us – we’ve come up with some pretty comprehensive combos, for two, four and six people. The big one serves six and is just £66 – and for a little over a tenner a head, you get all the small plates on the menu, plus the kachumber sambharo salad. All the small plates. That’s right, you heard us. All.